When you choose a cleaning service for your home or office there are a number of factors to consider. Safety, security, dependability, cost and efficiency are but a few. 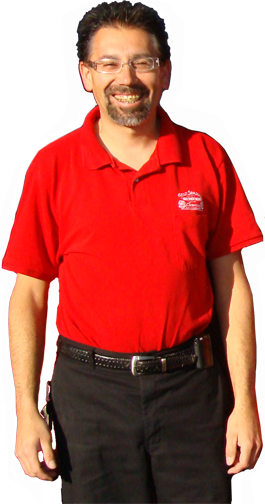 Listen in as Michael Galaviz describes what to look for in a cleaning service.